Bang On Western Express Highway. Fully Furnished Homes with Home Appliances. 24 hour CCTV Surveillance in Common Lobby Areas. High Speed Elevators with Power Backup. 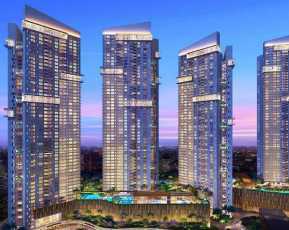 If you are willing to buy a luxurious home in Mumbai, have a look at Sethia Imperial Avenue. 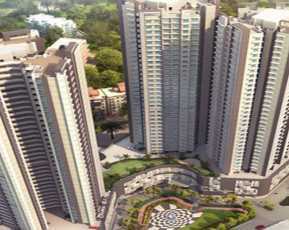 The exotic residential complex has been developed in Malad, one of the most popular localities in Mumbai. Residents looking for a good mix of luxury and comfort should get an apartment in the Sethia Imperial Avenue residential complex. The residents can enjoy a wide range of amenities in the Sethia Imperial Avenue complex. The location advantage of the residential complex is the key reason behind the high demand for property here. Sethia Imperial Avenue Strategically located in Malad, the residential complex provides an easy approach to the residents to the important parts of the city. You can buy these 1 and 2 BHK apartments and cherish your housing dreams here. Mumbai is one of the most commercially important cities of the country. The demand for quality homes in the city is on the rise. 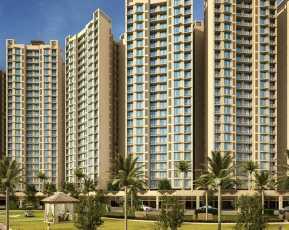 The corporate employees are seeking luxurious apartments in Mumbai. Investors from various parts of the country are interested in buying these apartments. Presently, the prices of these homes in Sethia Imperial Avenue range between INR 73.39 lakhs to INR 1.33 crores. For investors and homeowners, this is the right time to buy these apartments. 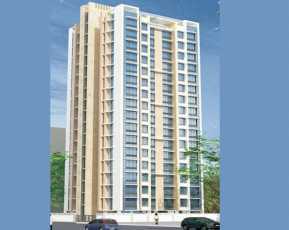 The estameted returns on selling Sethia Imperial Avenue apartments in Mumbai are high. You can buy these apartments for commercial purposes or residential use also. Sethia Imperial Avenue residential complex brings you a wide range of luxury lifestyle and healthcare amenities. The apartments of Sethia Imperial Avenue are spacious, and you will love the wide balconies and large windows in the complex. Residents with an inclination towards green living facilities will find their dream home here. You can enjoy your time in the walkways shrouded by nature and the landscaped gardens in the Sethia Imperial Avenue estate. If you are willing to buy a Property in Malad , you can consider buying an apartment in the Sethia Imperial Avenue residential complex. The transportation system in Mumbai is well-developed. 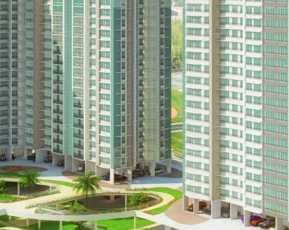 Sethia Imperial Avenue residential complex has been developed on the Western Express Highway. The upcoming metro station is being developed close to the residential complex. Besides, the residents can get an easy access to the important business hubs in Mumbai from the home. The amenities in the Sethia Imperial Avenue estate will simply blow your mind. You can enjoy your time in the swimming pool, gym, and engage yourself with various indoor and outdoor games. The Sethia Imperial Avenue estate has got a double-height entrance lobby, digital play room and 24/7 security systems to keep the residents protected. The residents can enjoy uninterrupted power and water supply in their apartments. Sethia Imperial Avenue is located to the close proximity to all civic amenities like important schools in the area include City International School, Oberoi International School, Ajmera Global School, Ecole Mondiale World School, Bombay Scottish School, NES International School, and Furtados Music School. The prominent hospitals close to Malad include Kokilaben Hospital, Holy Spirit Hospital, Kokilaben Dhirubhai Ambani Hospital, Brahma Kumaris Global Hospitals, Seven Hills Hospital, Sujay Hospital, Mukund Hospital, and IIT Bombay Hospital. The social infrastructure in Mumbai is well-developed. Well, the property prices in the area are likely to escalate in the coming years. Investors and homeowners interested in buying Property in Mumbai should make their investment now. Enjoy the classy homes, amid the nature, while you reside close to the commercial areas in Mumbai.